I think every one knows about the TOR network. If some of them didn't know then here is the small brief on it. 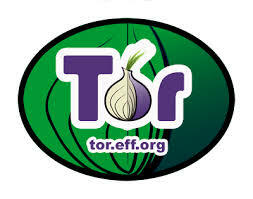 TOR network is network build with tunneling of proxies, that is being widely used for the anonymity over internet. Most of the hackers use TOR network to hide themselves on the Internet. But as DEFCON is going on these days many of the good and bad news is coming for the hackers and the researcher. This time awesome things is being shared on the DEFCON 2013. The big thing is that approx half of the TOR network is being under the FBI. 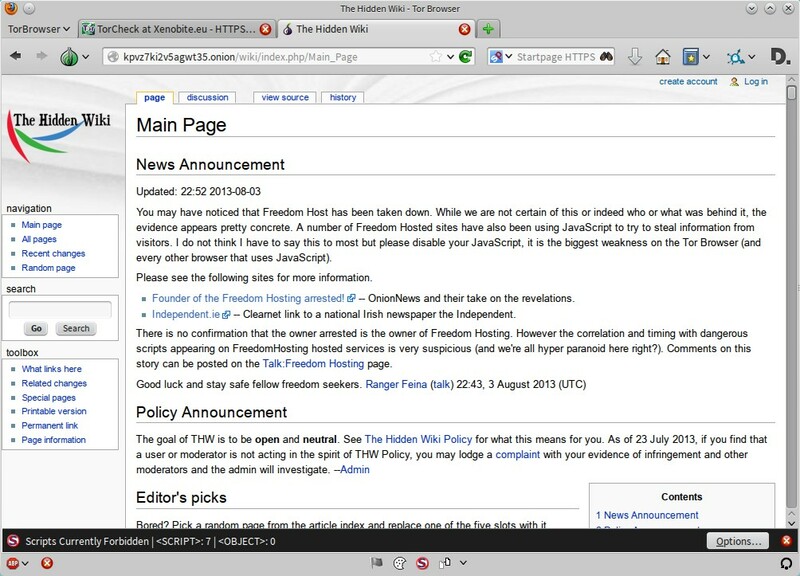 "Freedom hosting" the largest hosting provider for .onion sites within the TOR network, has been compromised. 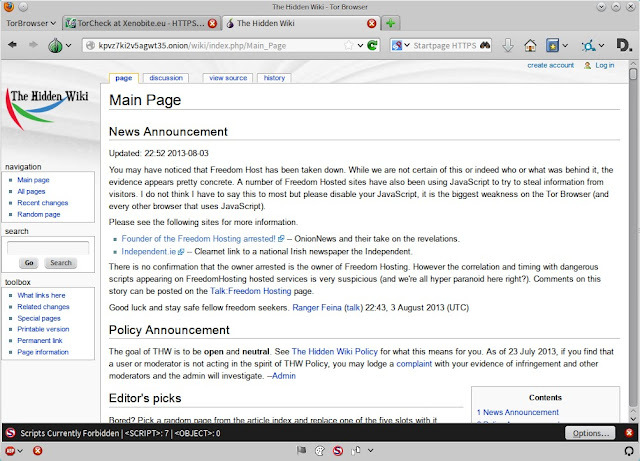 The founder of Freedom Hosting has been arrested in Ireland and is awaiting extradition to USA. In a crackdown that FBI claims to be about hunting down pedophiles, half of the onion sites in the TOR network has been compromised, including the e-mail counterpart of TOR deep web, TORmail, as per the reports. If you happen to use and account name and or password combinations that you have used in the TOR deep web, change them now, suggested by the Experts. Eric Eoin Marques who was arrested runs a company called Host Ultra Limited. He has an account at Web Hosting Talk forums. As per the report, A few days ago there were mass outages of Tor hidden services that predominantly effected Freedom Hosting websites. After that firm have posted a site maintenance message. "Down for MaintenanceSorry, This server is currently offline for maintenance. Please try again in a few hours."